... and away we go! : It's my Blogiversary!! Today marks the first birthday of ...And Away We Go!! It has been an exciting year for our family and I am happy to have documented some of the great moments here on the blog! I love that, because of this blog, I have a monthly journal of Henry's first year (his birthday is less than two weeks away!) and a running commentary of the crazy things Andrew comes out with! 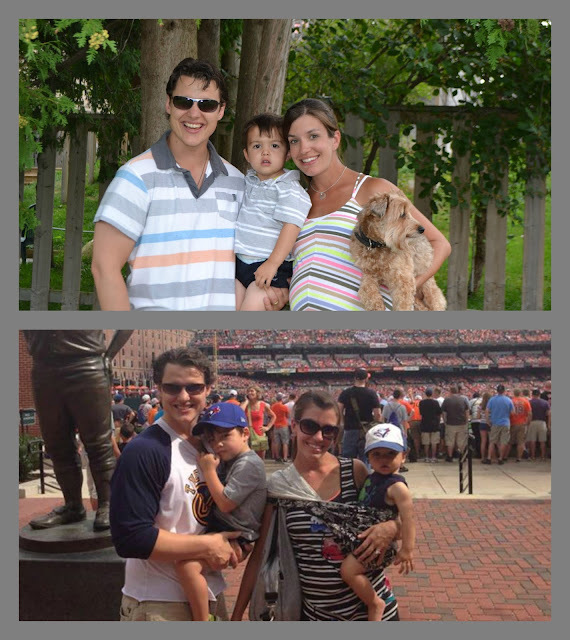 Our family has seen a number of changes in the last 12 months; a new baby, a new home and a new country! It's been an adventure to say the least! 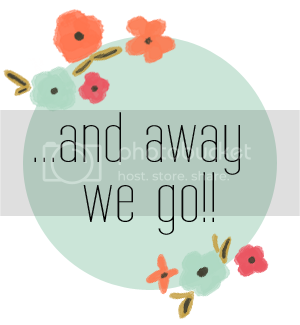 The crafting and DIY side of "...And Away We Go!!" has been more of a success than I could have ever imagined! I am honoured to have been featured on a handful of incredible blogs and I am thrilled to have met so many supportive and creative friends in the blogging world! I am so excited to share more with you over the next year. As we settle into our new home, I can't help but see everything through the "lens of a blogger". There are so many projects and kids activities I would like to tackle! Thank you to everyone who has been kind enough to stop by and cheer us on!! 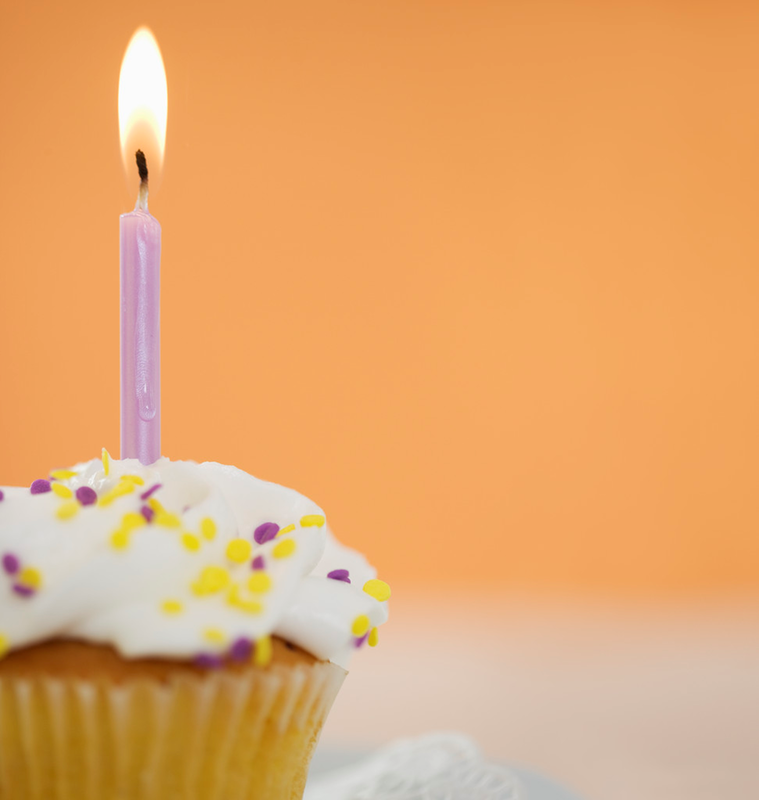 Congatulations on your 1 year Blogiversary! Happy blogiversary!! So exciting :) Look forward to being inspired here! !